Trench Collection by Sonia Verardo: Where to buy great quality hair extensions? In my today's post I'd like to present you one great web site for hair extensions. Since I mentioned that sometimes I'll wear hair extensions (when I'm doing hairstyles that require a lot of hair volume), and that I own two sets of hair extensions, many of you have been asking me to recommend you a few sites where you can buy hair extensions of great quality, but also, good price! 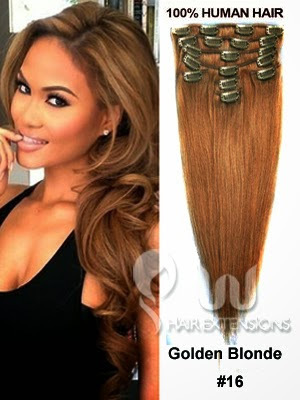 One of those sites is certainly uuhairextensions.com, as they specialize in selling real human hair extensions, at very reasonable prices! 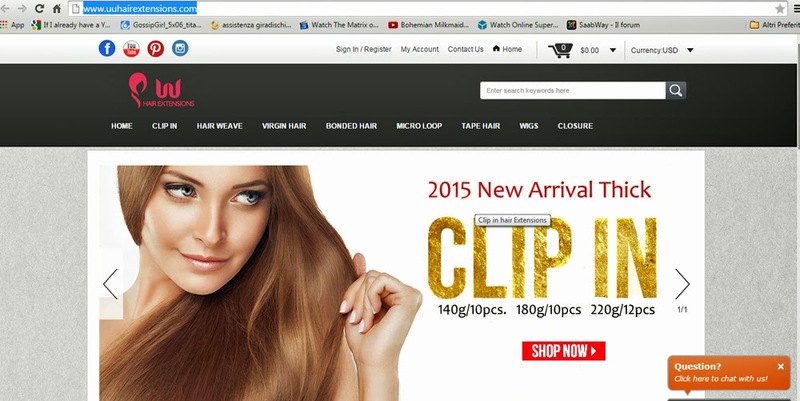 On their website you can find different types of hair extensions, ranging from clip in, hair weave, virgin hair, bonded hair, micro loop, tape hair, even wigs! The selection is really big and you can also shop by weight, texture, length and colour. 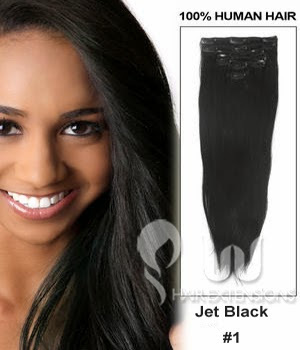 UUhairextensions web shop offers pretty big selection of hair extensions for black hair, and you can choose between "jet black" and "natural black", the shade that best matches your hair. When purchasing hair extensions, it's important to check accurately the colour chart and pick the colour that will suit your hair colour the best and that will blend perfectly with your own hair. For any doubts that you might have, always contact their customer's service as they're there to help you out in making the correct choice! 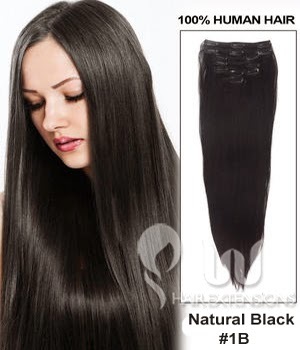 Human hair extensions are of a great quality, and will be the most natural one in your hair. If you take a proper care of your hair extensions, they'll last you for ages and you'll always have the option to play with different hairstyles and braiding your hair into a super voluminous braids, which is always so pretty!